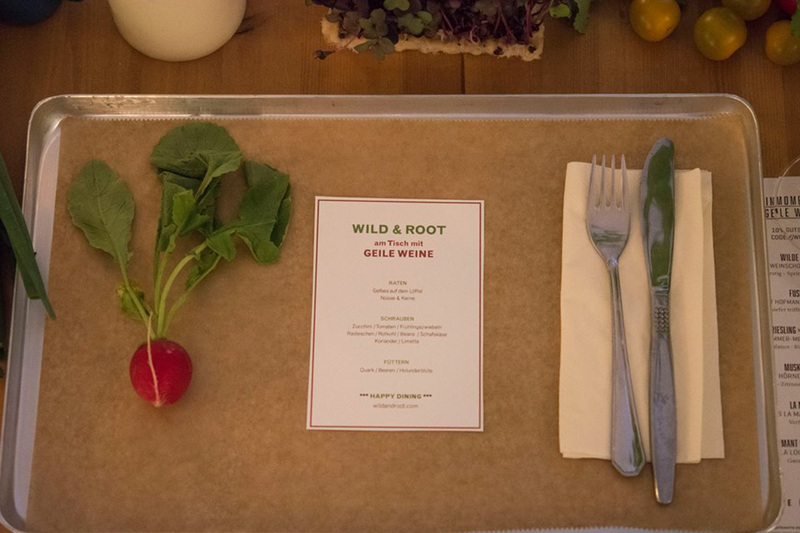 Wild & Root was inviting for a wine and food pairing event. 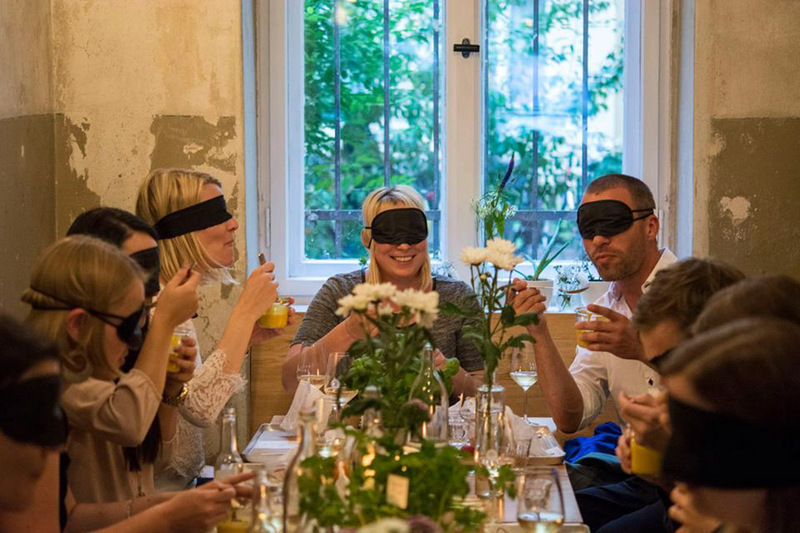 This night has been part of the series “Food loves wine” and was declared to episode #4: A love affair in six acts. 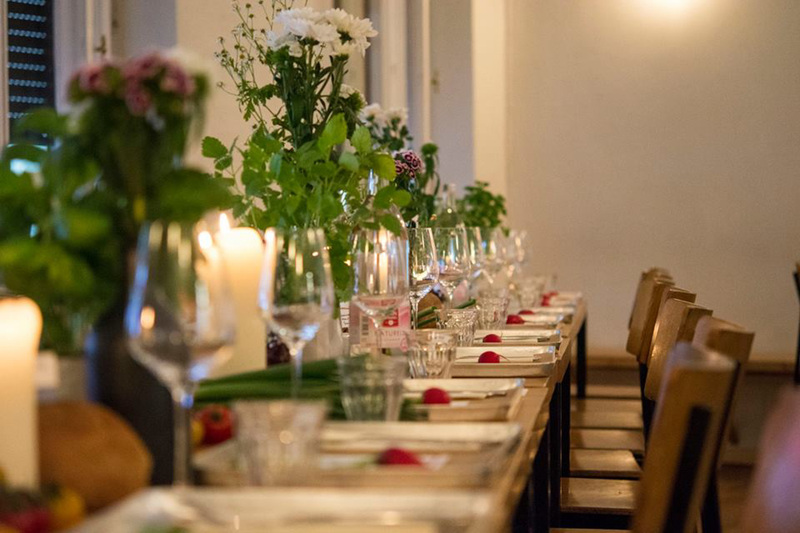 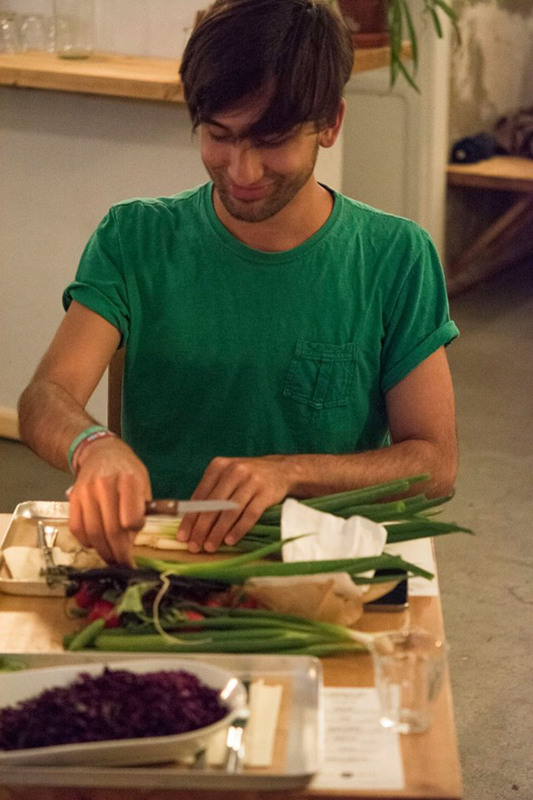 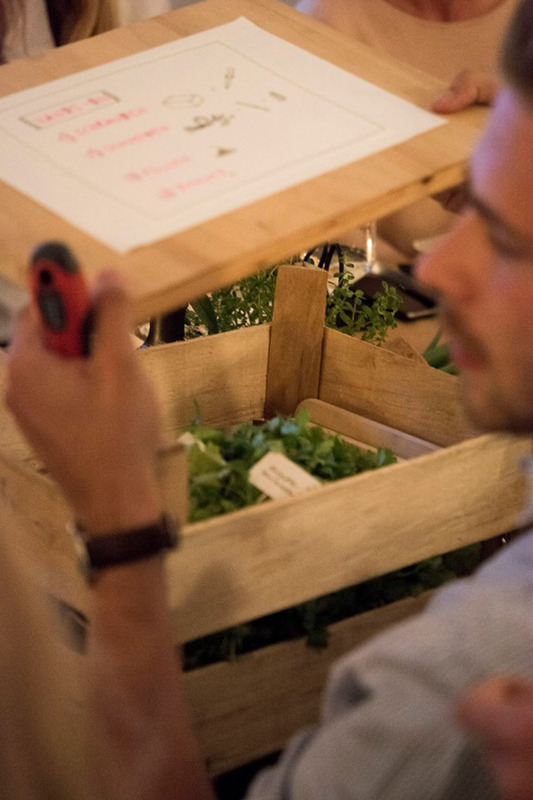 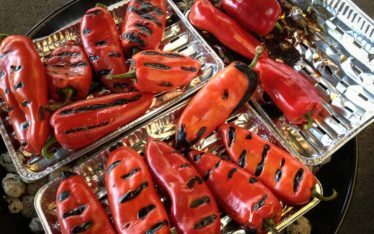 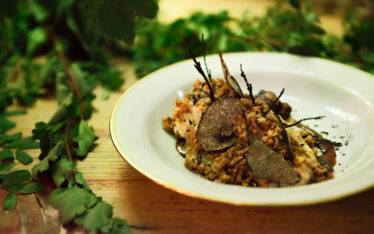 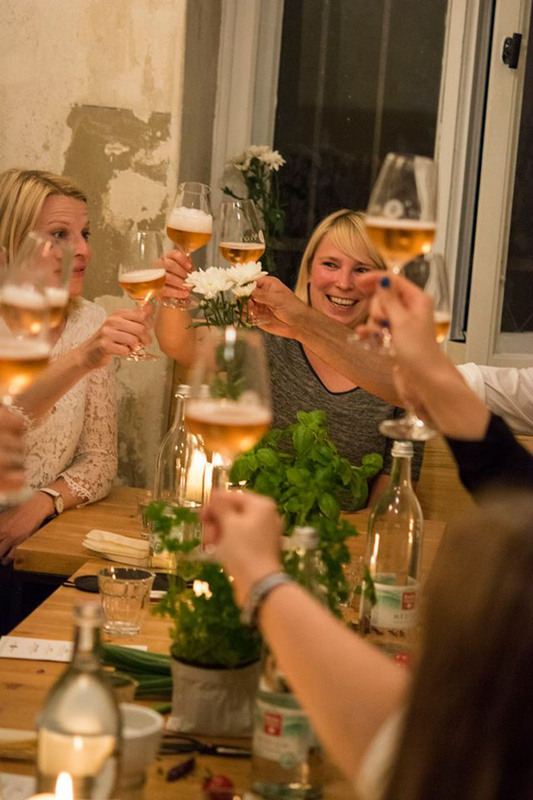 Wild&Root is offering food workshops in Berlin where guests learn with all their senses in order to discover the love between food and wine. 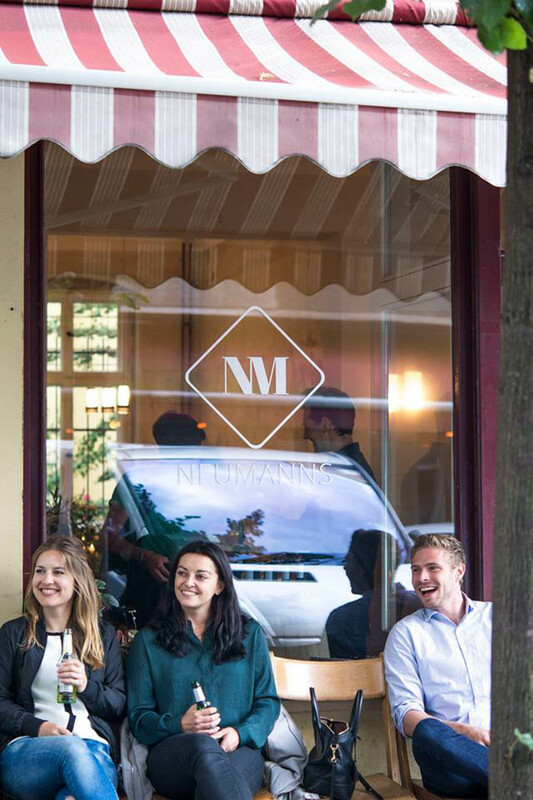 For this event we were collaborating with our wine partner Geile Weine hosted from Neumanns, a café and event space. 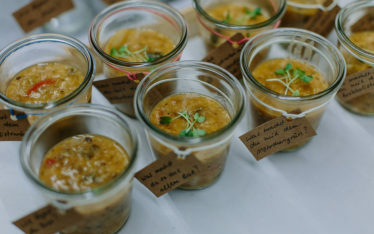 Their focus is on traditional recipes like Strammer Max with a innovative modern twist.